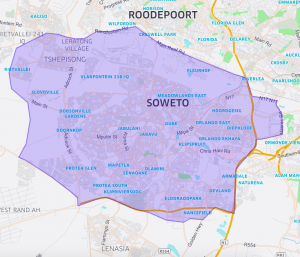 Get ready to explore your neighbourhood – introducing lower costs in Soweto! Getting to the places and moments you love should be convenient and easy on your wallet. This is why we’re lowering uberX fares in Soweto by 10%! Starting 23 March 2018, you’ll be able to save money on getting around in the vibrant hub of Soweto, and start spending more on the things you love. Spread the news and start exploring your neighbourhood at the simple touch of a button! Don’t miss out – experience the fun!